We know you are more concerned than ever to produce a sustainable and profitable cropping system. At The Andersons, we want to provide you with the tools needed to assist in this quest. 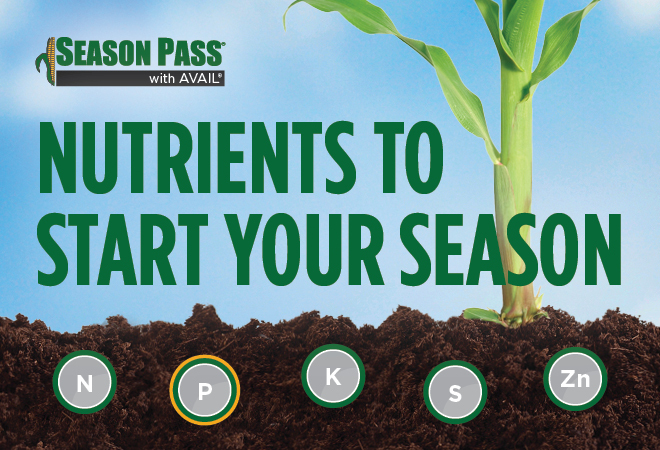 Season Pass® with AVAIL® is a true NPK row starter in the PureGrade® line specially formulated to provide essential nutrients, including zinc and sulfur, to enhance early development and maximize yield. According to IPNI’s 2015 North American Soil Test Summary, 14 states and four Canadian provinces had more than half of their soils test below critical phosphorus (P) levels (figure 1). Season Pass with AVAIL is a great solution for growers looking to apply a high-P fertilizer at planting. Furthermore, the patented polymer technology in AVAIL makes Season Pass one of the most efficient phosphorus sources on the market. AVAIL reduces the fixation of applied phosphorus and keeps more of it available for plant uptake. 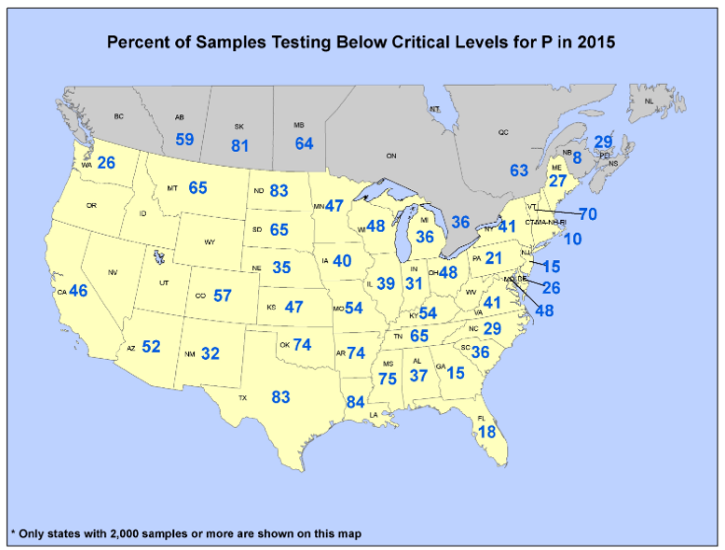 Figure 1: Percent of samples testing below critical levels for P in 2015. For more information, visit IPNI.net. Season Pass with AVAIL delivers 100% available orthophosphate to your crop to maximize yields. It can also lower moisture at harvest, reducing drying costs. Season Pass makes a great addition to a complete fertility program. With five gallons of Season Pass, you will be placing ten pounds of available phosphorus in-furrow to feed plants. Contact us today to locate your nearest dealer to learn more, or complete the form below.